There are so many things I love about spring. For starters, spring brings us extended evenings filled with sunshine. Oh, how I’ve missed you, warm and happy Mr. Sunshine! And, as if by magic, all this sun illuminates our world with beautiful flowers and gardens, delicious fruits, and a bounty of vegetables. One favorite springtime activity is riding my bike down to the local farmers’ market on Saturday morning. After picking up my favorite latte and grabbing my vintage wicker fruit basket, I can lose hours roaming the aisles of the farmers market to see and smell the delicious springtime fruits and vegetables to find new items to add to my meal plan for the week. A recent trip to the farmers’ market on San Francisco’s Embarcadero waterfront inspired me to consider the plethora of fruits and herbs available to add into my cocktail menu. I enjoyed talking to the vendors and learning more about their farms and how much they love what they do, and was moved by their commitment. 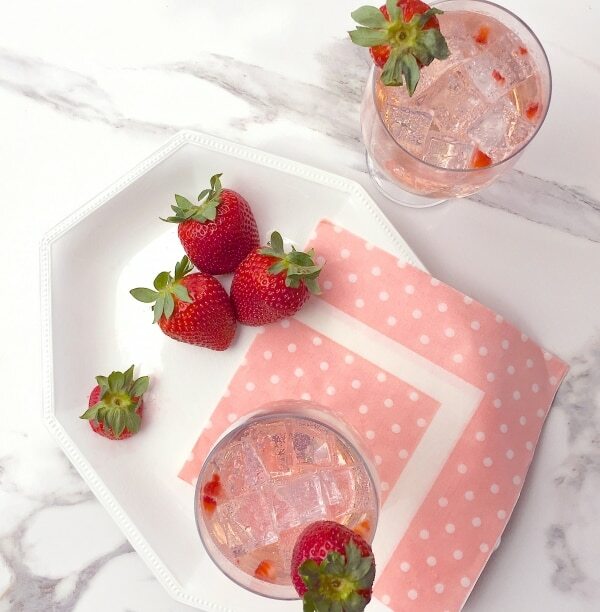 Their positive energy motivated me to adventure out of my standard-issue cocktail ingredients and embrace a familiar fruit that is truly at its best this month — strawberries! The heart-shaped profile of a fresh strawberry should be your first clue that this fruit is good for you. These potent little wonders lower your blood pressure, protect your heart, and even guard against cancer. Packed with fiber, vitamins, and high levels of antioxidants, strawberries are a cholesterol-free, sodium-free, fat-free, low-calorie food. Just one serving — about eight strawberries — packs more vitamin C than an orange! And as if that isn’t enough, I was fascinated to discover that strawberries are actually a member of the rose family. Mind. Blown. Now I’m really getting inspired to incorporate these ruby gems into a spring strawberry cocktail, but then I got to thinking…what if I also added some rosewater?! We’re all familiar with the beauty of a fragrant garden rose, but in mixology, a rose — or rather rosewater — can accomplish pretty amazing things. Rosewater is a non-alcoholic ingredient distilled from rose petals and is also used to flavor sweets and ice cream. 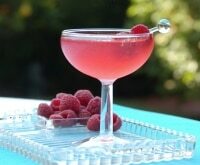 When added to a cocktail, rosewater adds a distinctive floral character. 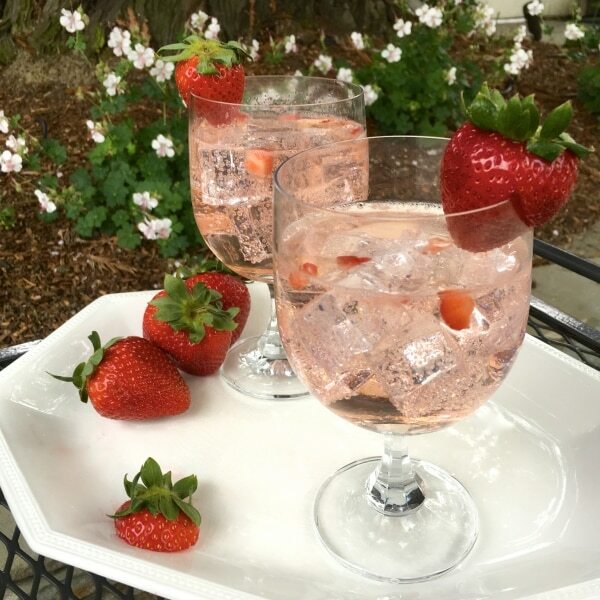 So, after brainstorming about this springtime cocktail idea, I headed to the Gidget Test Kitchen and came up with one of my favorite spring cocktails that brings the garden basket freshness of strawberries and rose petals right to your glass. 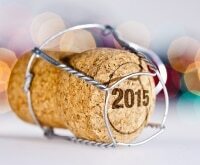 Gidget Test Kitchen note: Be forewarned – a little rosewater goes a long way! Adding too much can give your cocktail an overpowering (and not so wonderful) flavor. Go gently on the rosewater to truly enjoy its flavor. Also, there are so many incredible ways to use rosewater, the small investment to purchase a bottle is well worth it! 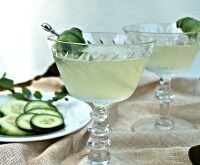 Relax and refresh with my other springtime favorite: The Royal Kew Cucumber Cocktail! 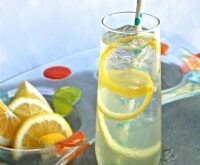 Spring into the season with this lovely and refreshing cocktail that adds that perfect pick-me-up to your springtime cocktail menu. 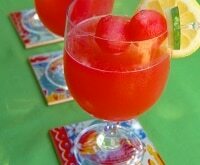 The juicy goodness of strawberries and the delicate aroma of roses provides you a go-to cocktail for spring. I built this drink with gin because its botanical properties are a perfect partner to the rosewater. I also chose Hendrick’s gin because it’s made with rose petals, but any local gin will do nicely. 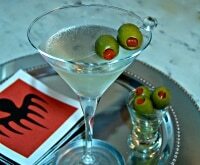 Save on your Hendrick’s gin and spring libations with Bevmo coupons. 1. Wash and destem strawberries. Dice strawberries into quarters, then slice quarters again to get 8 or more small bits from each berry. 2. Add strawberries and sugar into cocktail shaker and gently muddle to combine. 3. 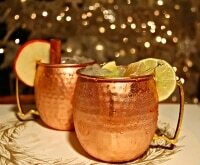 Add ice, gin, rosewater, and Himalayan salt. Shake to combine. 4. 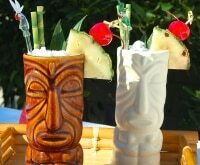 Add crushed ice to each glass to fill within an inch of top. 5. Divide mixture between glasses and add club soda to fill. 6. 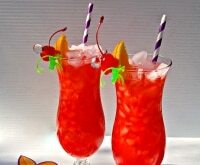 Garnish with strawberry and enjoy! Fresh strawberries are one of the most popular, healthy treats on the planet, so be sure to stock up on a few baskets of these bite-sized pieces of joy in your next trip to the market. 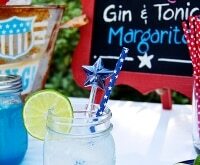 This way you’ll be at the ready to make one of these refreshing libations at that next impromptu celebration with friends. Soak up that springtime sunshine!